The 6th best programme in the field of Information Systems Management in the Eastern Europe according to the Eduniversal Ranking. 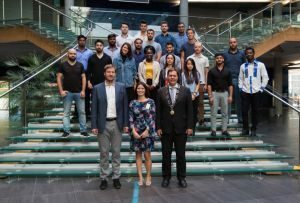 The ISM Master Programme is designed to train specialists in the development and management of information systems, existing either in business companies or in the public sector, able to flexibly respond to the needs and challenges of the continuously changing IS/ICT and business environments. 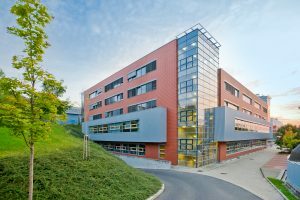 ISM Master Programme is accredited by the Ministry of Education, Youth and Sports of the Czech Republic as a second-cycle higher education qualification. According to the Czech legislation, graduates of the programme will be awarded the academic degree Ing. 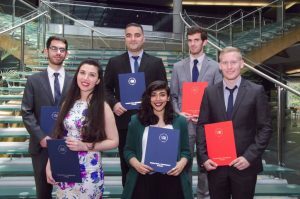 inženýr (engineer), which is the academic title awarded to graduates of master’s programmes in specific fields including economics, technical sciences and technologies. doc. Ing. Vlasta Svatá, Ph.D.